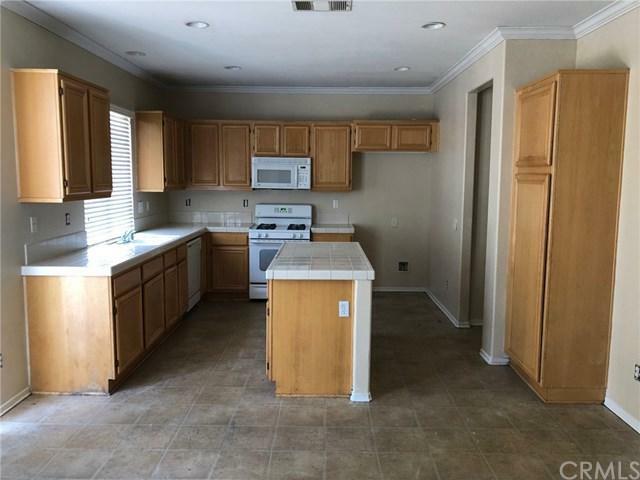 Nice 4 Bedroom home. Built in 2004. Laminite flooring throughout. 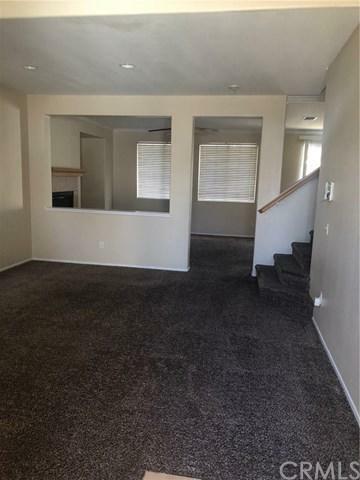 Close to schools, parks, shopping and freeway. 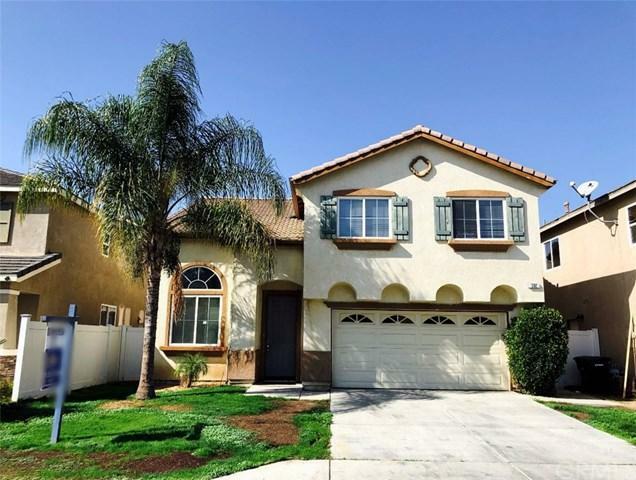 Sold by Amanda Acosta of Rancho Belago Realty.